US / 8 minutes / color / Warner Bros. Animation Dir: Douglas McCarthy Pr & Scr: Timothy Cahill, Julie McNally, Kathleen Helppie-Shipley Voice cast: Joe Alaskey, Bob Bergen, Greg Burson, Maurice La Marche, Tress MacNeille. 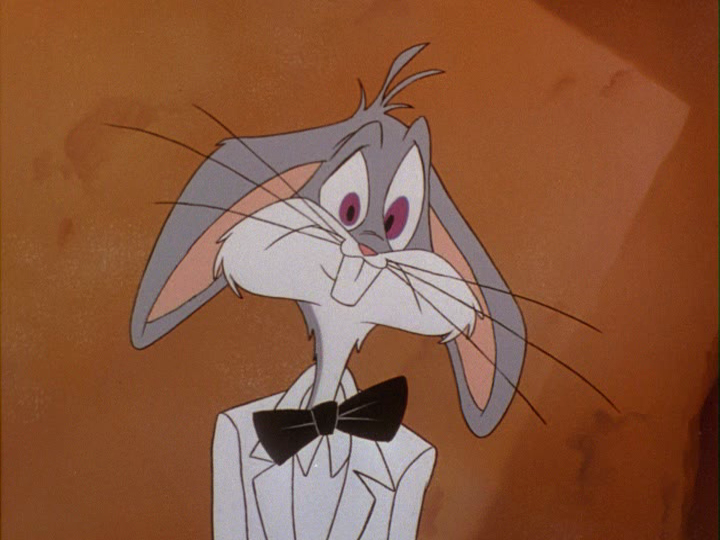 A riff (obviously) on CASABLANCA (1942), with the central characters of that movie played here by our favorite Warner Bros. animated characters: Bugs Bunny in the Humphrey Bogart role (Humphrey Bugsart? 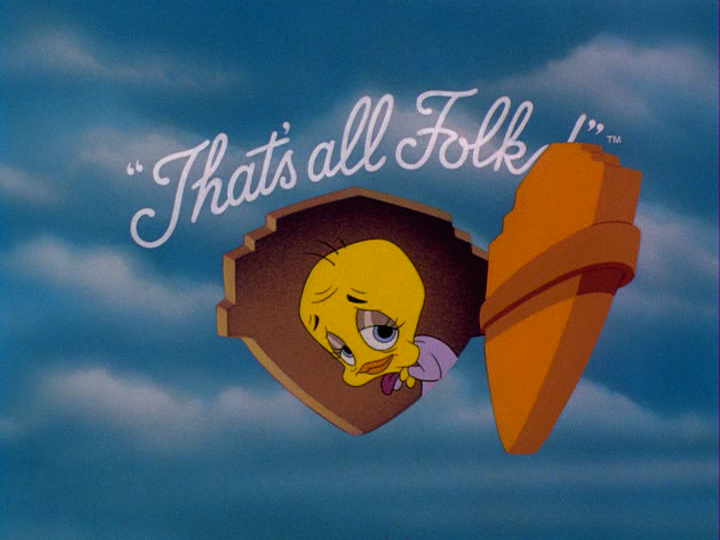 ), Tweety Bird in the Peter Lorre role, Pepe le Pew in the Claude Rains role, Daffy Duck in the Dooley Wilson role, Penelope in the Ingrid Bergman role, Sylvester in the Paul Henreid role, etc. 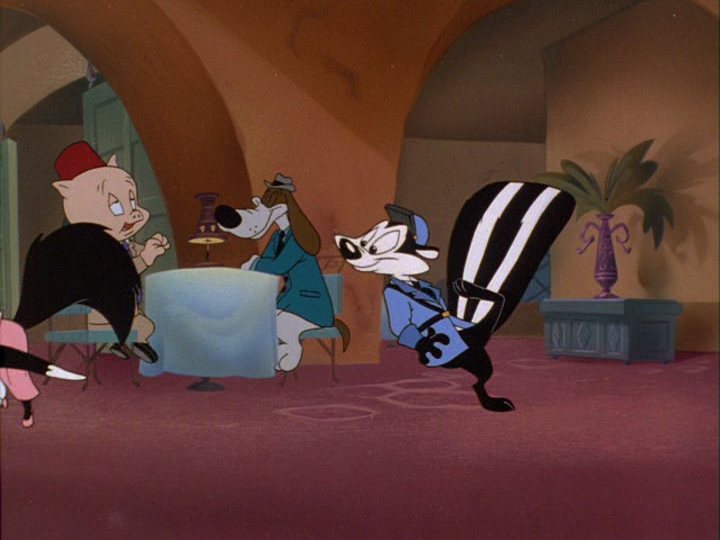 (There’s even, in the background, Porky Pig in the Sydney Greenstreet role.) What could possibly go wrong? 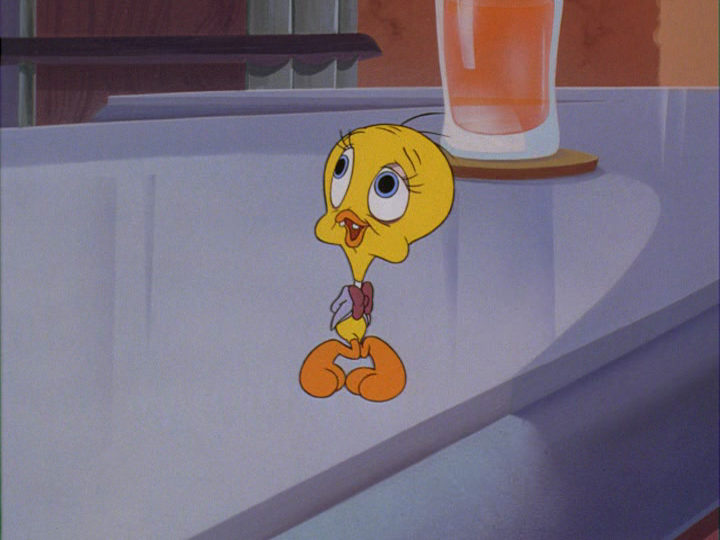 Tweety Bird as Peter Lorre. 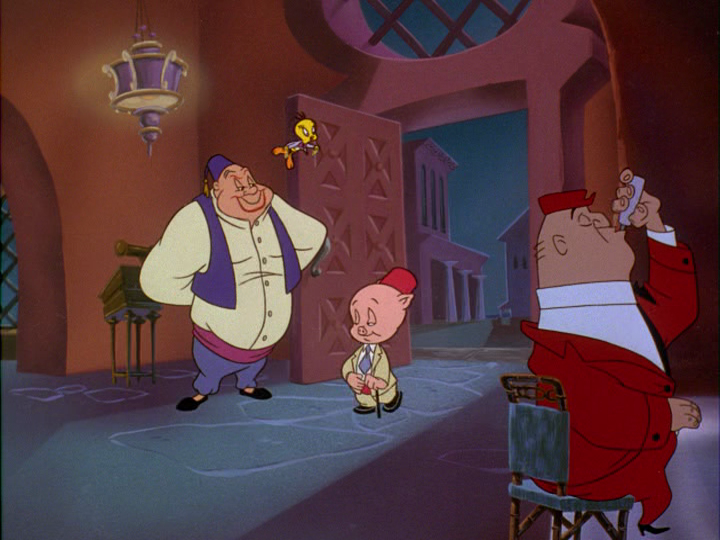 Porky Pig as Sydney Greenstreet. Pepe le Pew as Claude Rains. 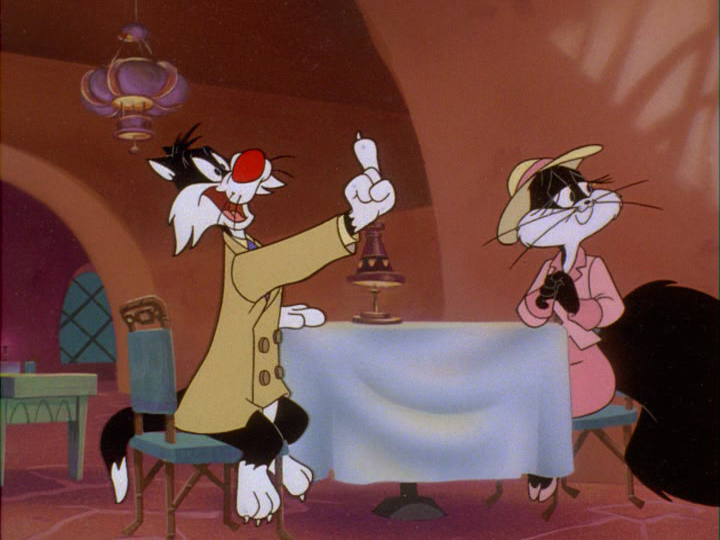 Sylvester as Paul Henreid and Penelope as Ingrid Bergman. 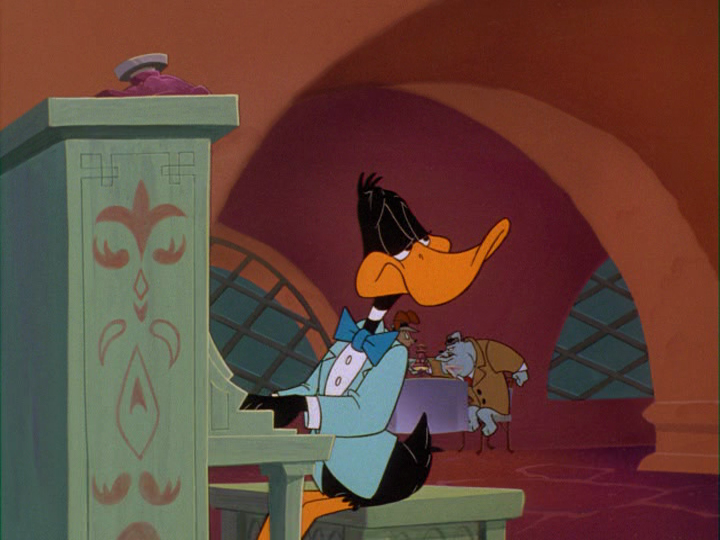 Daffy prepares to play it again. 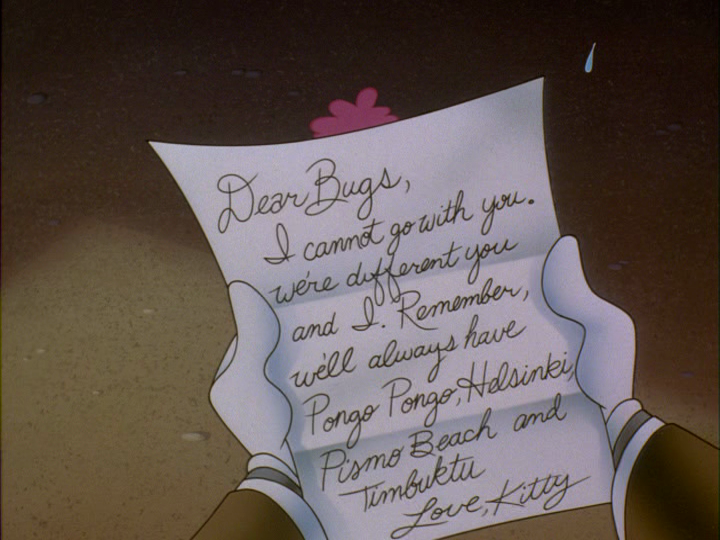 Bugs recalls his affair with Kitty, and its sorrowful finale. Overall, though, I had the constant sense that the makers of this parody—and I hesitate to use the term, because it seems less to miss the mark than not to have been aiming for it—were merely going through the motions, assuming that our affection for the original would somehow spark an affection for the lampoon. 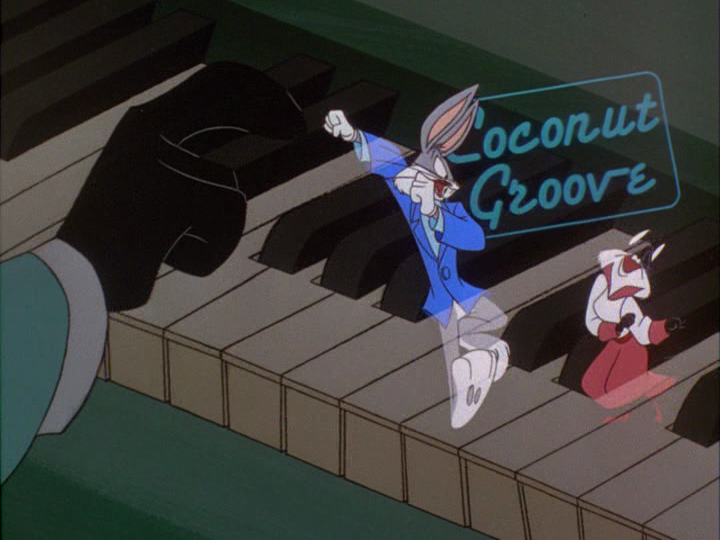 This entry was posted in US borderline neonoir and tagged animation, Bob Bergen, Bugs Bunny, Carrotblanca (1995), Claude Rains, Daffy Duck, Dooley Wilson, Douglas McCarthy, flm noir, Greg Burson, Humphrey Bogart, Ingrid Bergman, Joe Alaskey, Maurice La Marche, Paul Henreid, Penelope, Pepe le Pew, Peter Lorre, Porky Pig, Sydney Greenstreet, Sylvester, Tress MacNeille, Tweety Bird. Bookmark the permalink. I love the original too much to even contemplate taking a peek at this one. Curiously, it was because of my fondness for the original that I expected I’d thoroughly enjoy this! I generally love parodies of my favorite books/movies. But not this time . . . Interesting — I had no idea this item even existed, and I’m a giant classic Looney Tunes fan. With a 1995 creation date, I was curious about the quality of the animation, but from your screen captures, that at least looks like it’s pretty solid. Sorry the film homage wasn’t more successful. It must be a bit of a challenge to straddle both cartoon comedy for all ages and to say something satirically satisfying for the Casablanca fans. I’m not surprised they opted for blanket parody instead of creating something unique or sophisticated. 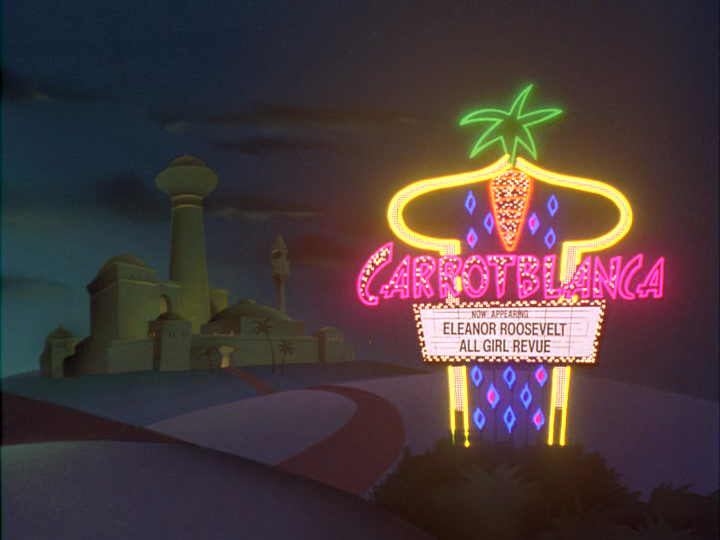 I was surprised too to discover the movie, and for roughly the same reason: sometime in the early 2000s I invested in the complete Looney Tunes on (now unplayable in this household) laser disk, and I don’t recall this being a part of it. 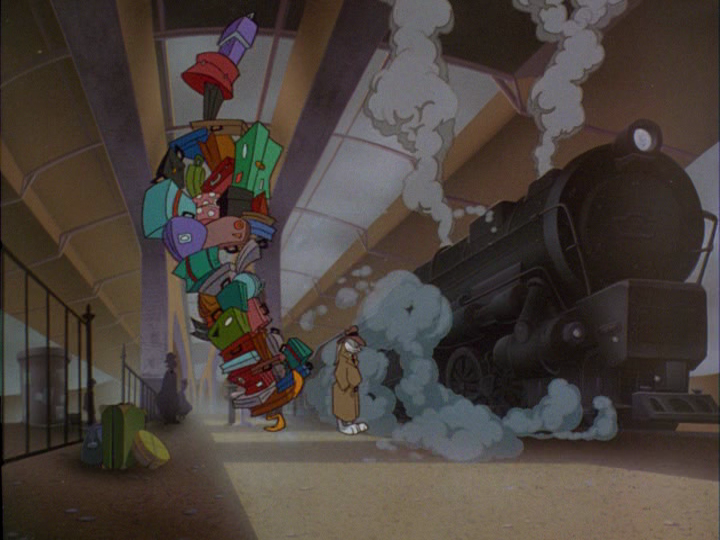 The animation’s top-notch in the same way that the animation of Disney’s Mickey’s Christmas Carol is top-notch: absolutely splendid stuff ‘n’ all that, but completely lacking the risk and adventure of the Real Thing. yeah, this is all ugarte’s show. Ah yes, have this in my CASABLANCA Blu-ray set. A couple of moments really made me cry with laughter. Well, you’re lucky! Or perhaps the parody’s funnier if viewed while the original’s fresh in one’s mind. Or something. 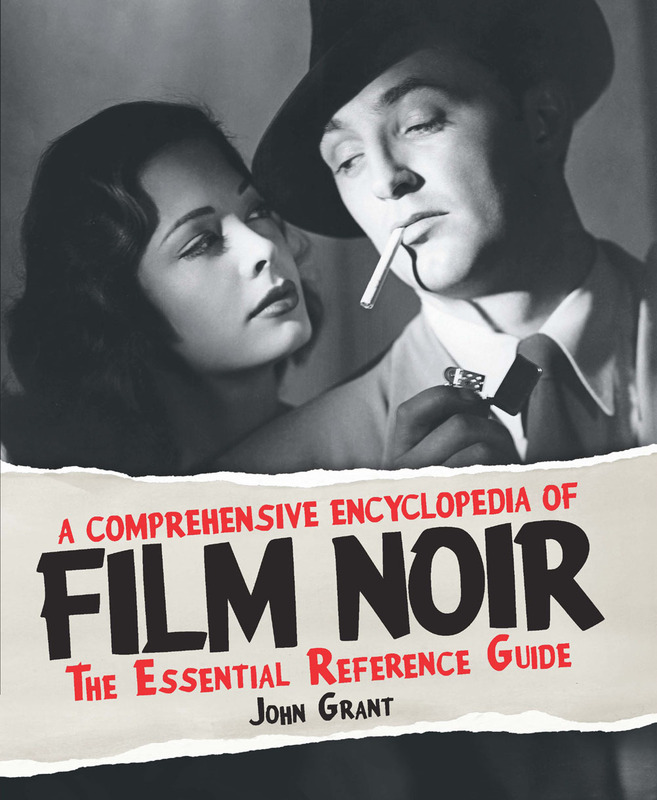 Took a look and though the source is beloved by noir for all-time I must alas concur with your summary judgment here. A sadly missed opportunity, I agree.